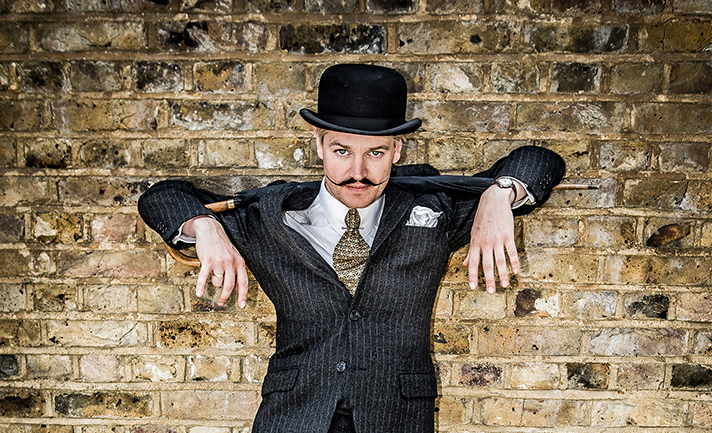 The Chap is Britain’s only genuine gentlemen’s quarterly, offering its readers advice on dressing splendidly, living graciously and applying the values of a traditional gentleman with his feet firmly placed in the present day and with a wry smile upon his lips. 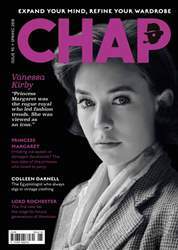 The Chap is published quarterly in Spring, Summer, Autumn and Winter. As a subscriber you will receive four issues of the magazine a year, plus regular updates on special offers, competitions and subscriber exclusives. 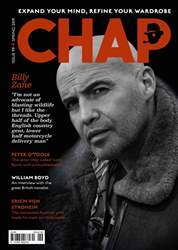 For details of these offers, please sign up to our weekly newsletter http://thechap.co.uk. Warners Group Publications provide and support the payment platform for Chap.